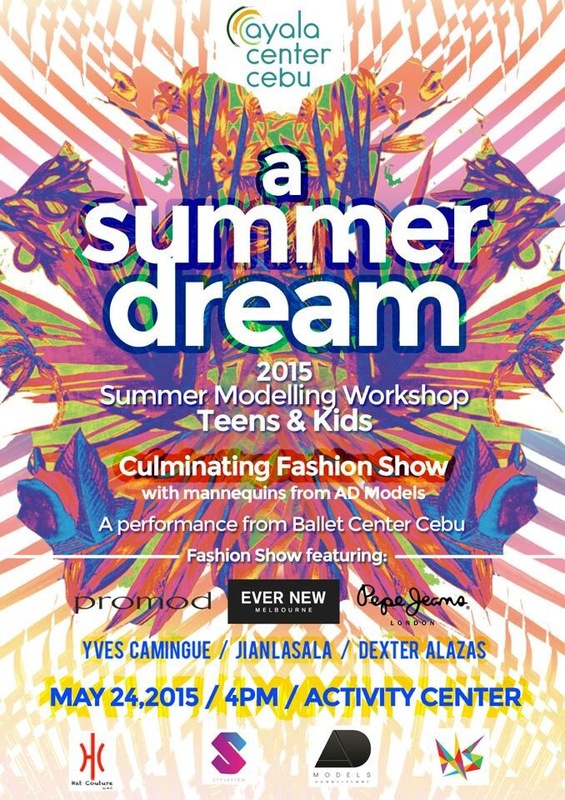 On May 24, 2015, the biggest and probably the best modeling workshop every summer culminates with a grand fashion show, “A Summer Dream”, featuring Ayala Mall’s retail brands and some of Cebu’s fashion gurus, Yves Camingue, Jian Lasala and Stylissimo and AD Models founder Dexter Alazas. “A Summer Dream” is spearheaded by the creative mind of Cebu’s AD Models, Dexter Alazas, a fashion designer who’s passion for fashion encompasses not just design, but one who discovered many visible faces in the country’s modeling circuit , who started their budding carriers locally , in what we call now the Beauty Queen City of the Philippines, Cebu. Verns Buckley , Ford Supermodel of the World Philippines winner and male model icon Vince Canizares , Miss Intercontinental 2014 2nd runner up Kris Tiffany Janson , and the newly crowned Bb Pilipinas Supranational 2015 Rogelie Catacutan all started their modeling stints under his tutelage . 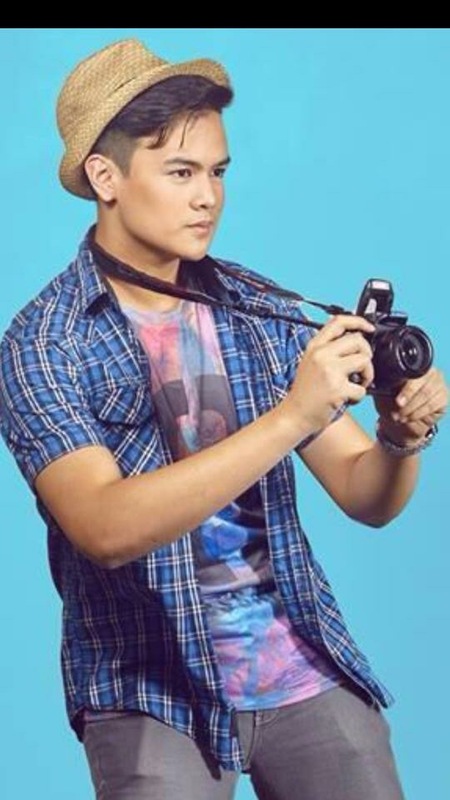 “A Summer Dream” is part of Ayala Center Cebu’s signature workshops held every summer that educate the next generation fashionistas with proper training and mentoring to improve their walk on the runway, poise and posture through the posing techniques with photographic modeling. International models Zeus Lorez and Alexia Barton will also sachet on the catwalk with the graduates as they make their personalities stand out by applyibg the practical beauty pageant tips and unleashing their inner self confidence that is essential in developing their individual potentials. 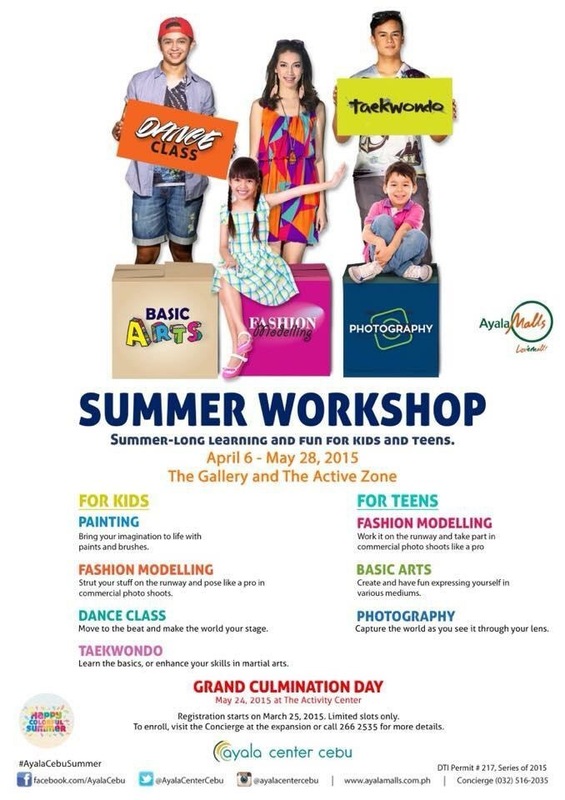 The 12-Day Summer Workshops kicked off last April 6, 2015 with a separate weekly session for teens and kids.